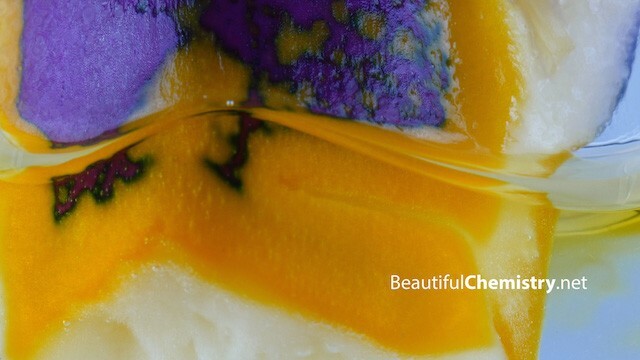 Anybody who says chemistry is boring needs to think again as this amazing video captures the beauty of chemical reactions. The video is a collaboration between the University of Science and Technology of China and Tsinghua University Press and captures in outstanding detail what happens to plants when they are dropped in acid. Purple cabbage and a flower called Teornia Fournieri were dropped in sodium hydroxide and hydrochloric acid solutions and the results were captured and sped up to show chemical reactions of incredible beauty.